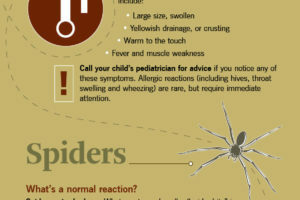 Has your child had a run-in with one of Mother Nature’s pests? Discover when to worry and when to relax. 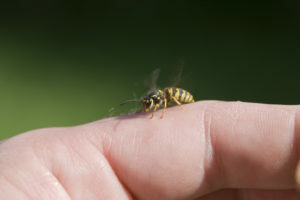 When your child gets stung or bitten, you just want to help make it better as soon as possible. How do you know if it’s improving on its own or needs a doctor’s attention? 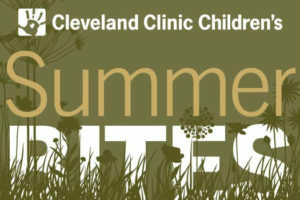 Find the answers you need here to survive the summer.